EB Toyota Parts offers only OEM Toyota manufactured parts. 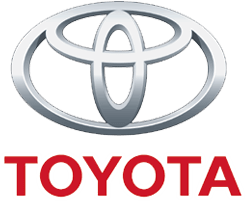 OEM Toyota parts are trusted by the manufacturer and typically come with a 1 year warranty. 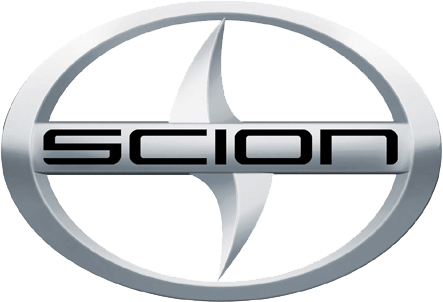 Save money and installation time with perfectly tooled original equipment manufactured Toyota and Scion parts. We do not supply used, after market, or refurbished parts.